Rearz Most Absorbent Diaper Yet! Up to 6,200ml Absorbency Rating! 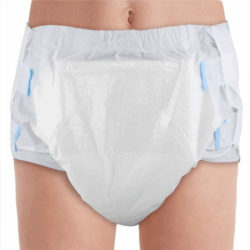 Plastic back diaper with Hook and Loop tape system! Adjust your tapes as much as needed to get the perfect fit! 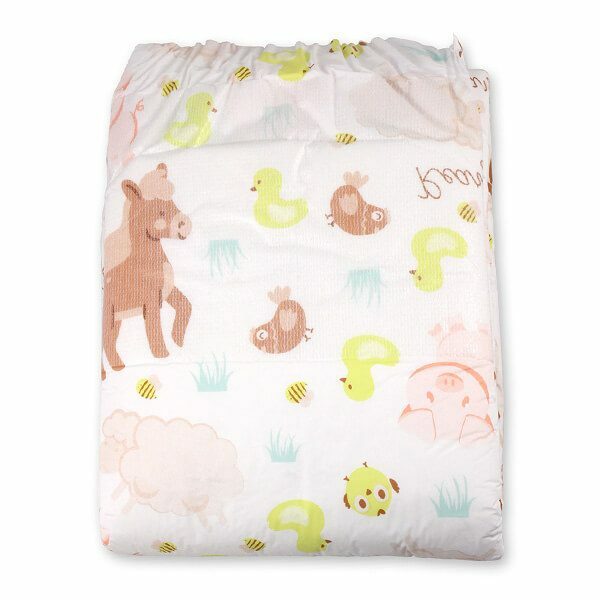 The Rearz Barnyard diapers are a fantastic new edition to the Rearz family! These diapers feature a hook and loop tape system that allows the user to refasten the tapes as much as they want. This diapers is also extremely absorbent. 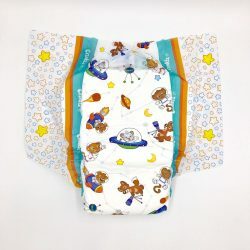 Boasting an impressive 6,200ml capacity, these diapers are sure to keep dry for as long as possible! Check out all the great features! As you can see, these diapers have it all! Try one today and see what all the hype is about. Also available in our Deluxe Sample Pack!